Ministry of Public Administration offer to people for exciting career opportunities in port sector. Ministry of Public Administration think that young and energetic people is the key to success in this sector that create brightness in our country. Otherwise,public administration ministry help’s us to social awareness. If you want to apply for this job,you should submit your application within 18 April & 05 May 2019 . 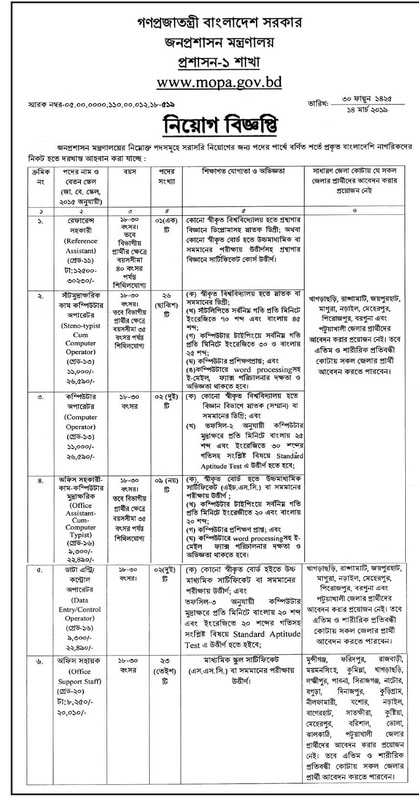 Ministry of Public Administration Job Circular 2019 original job circular converted to an image file,so that everyone can read easily or download this job circular. 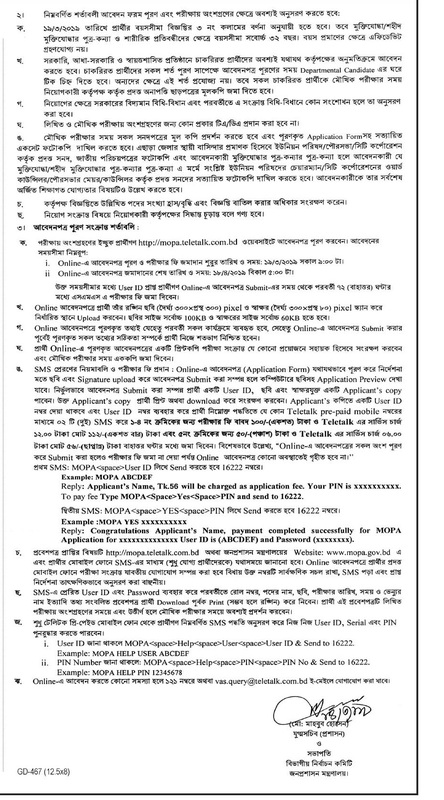 Ministry of Public Administration Job Circular 2019 has been given bellow. Institute Name : Ministry of Public Administration. Resignation . : Please See The job circular For Details. Job Type : Please See The job circular For Details. Age : Please See The job circular For Details.